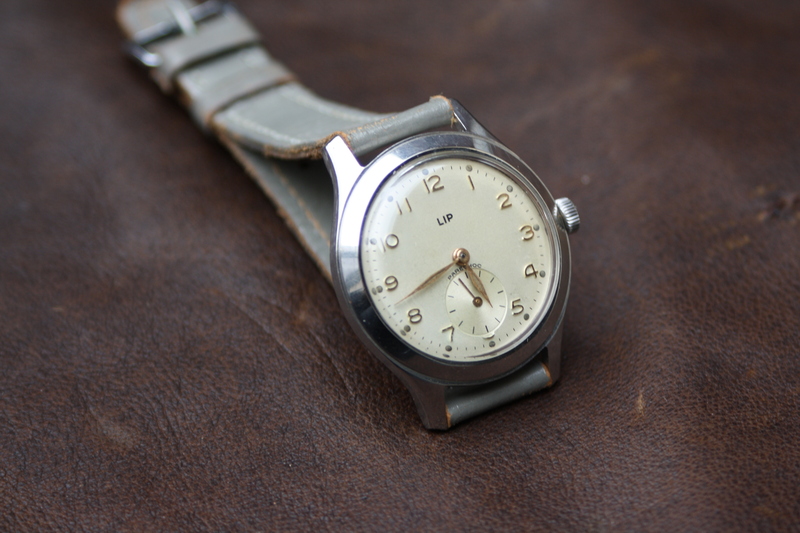 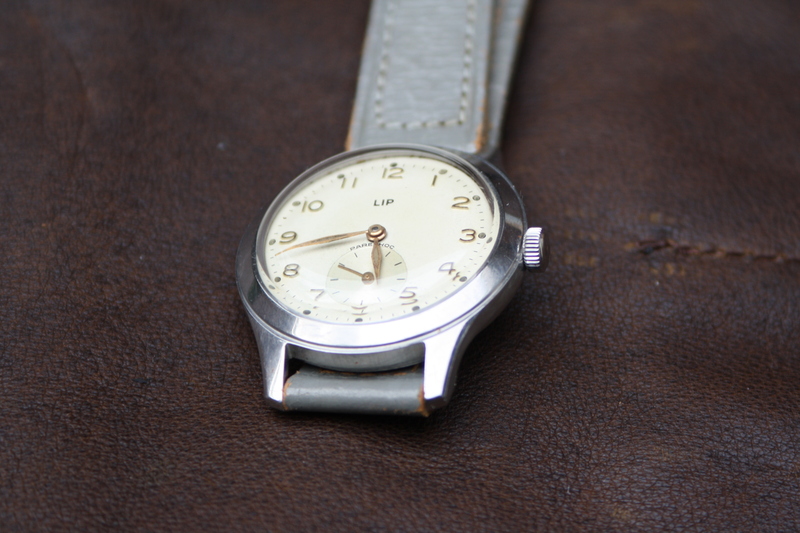 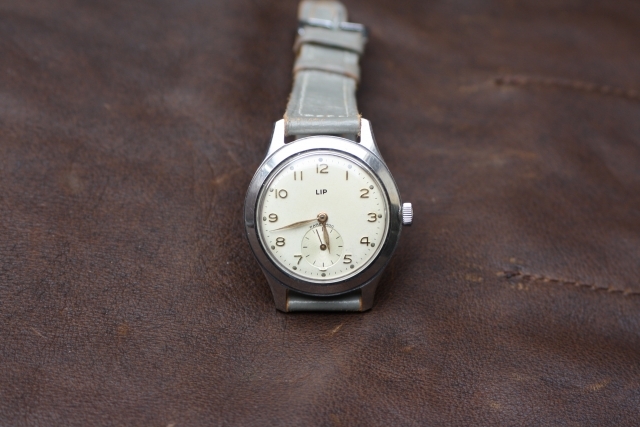 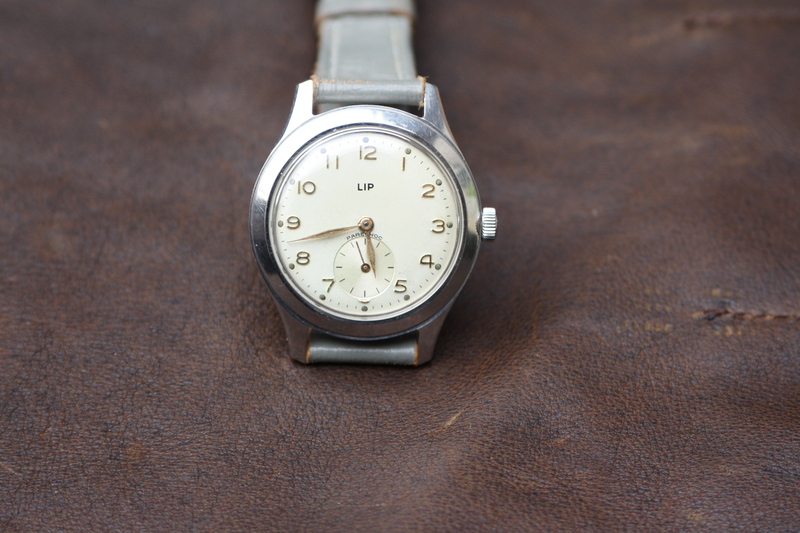 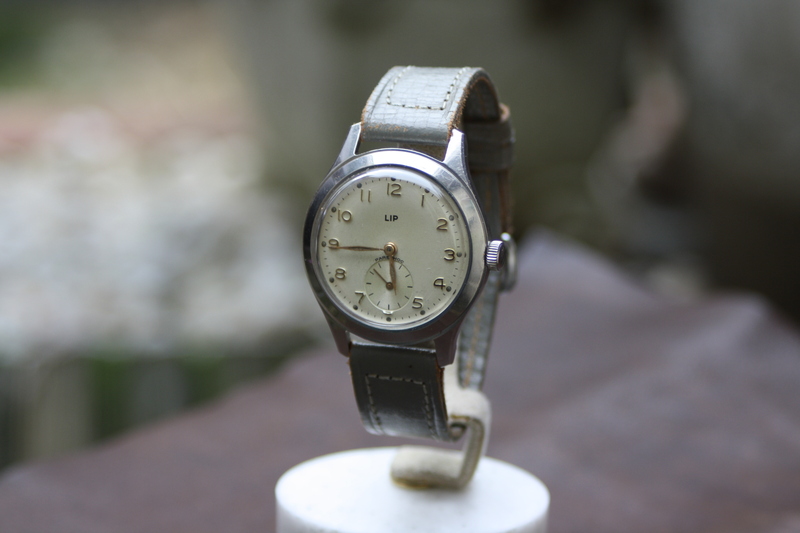 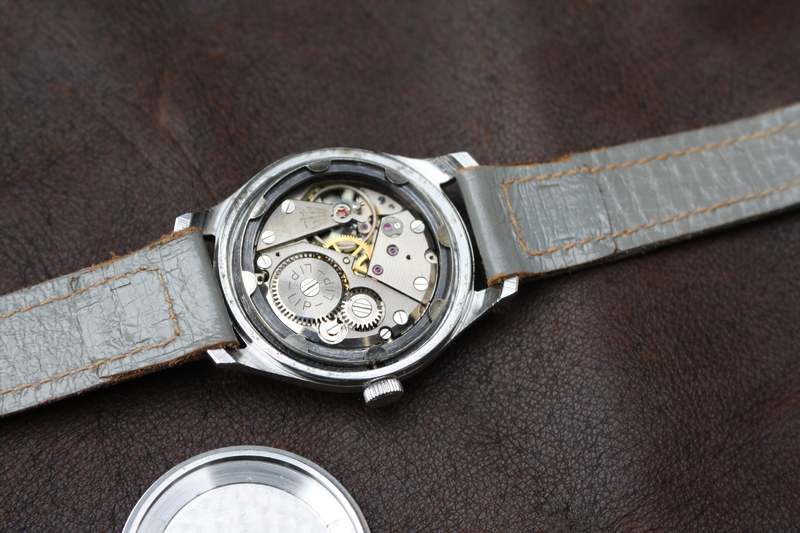 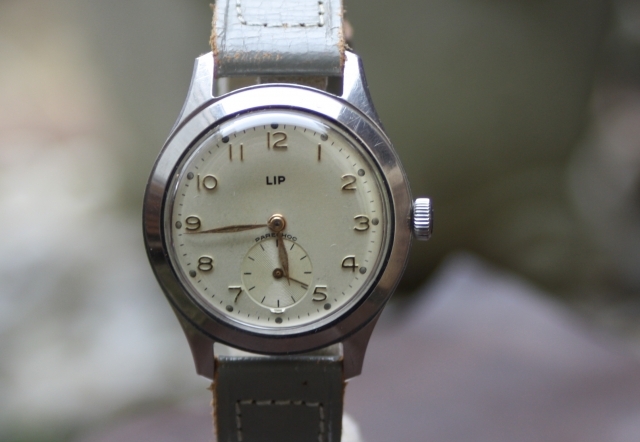 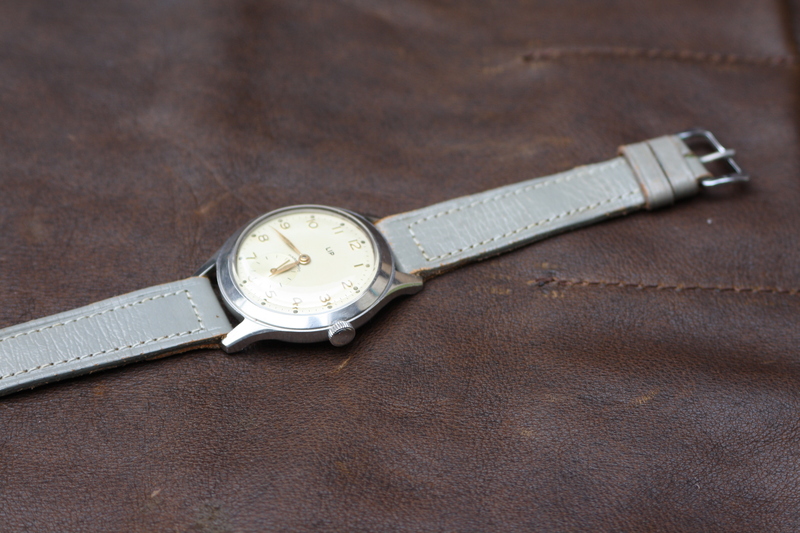 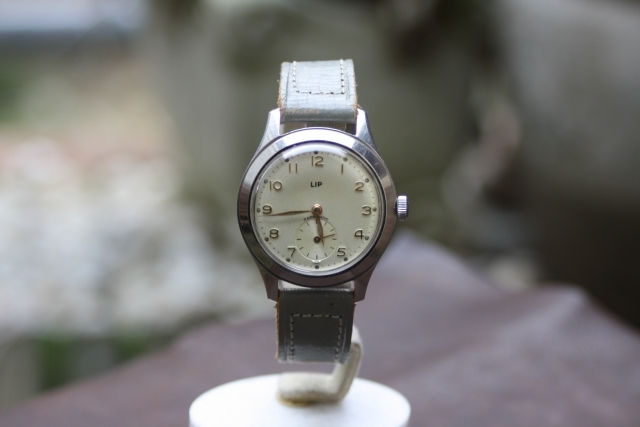 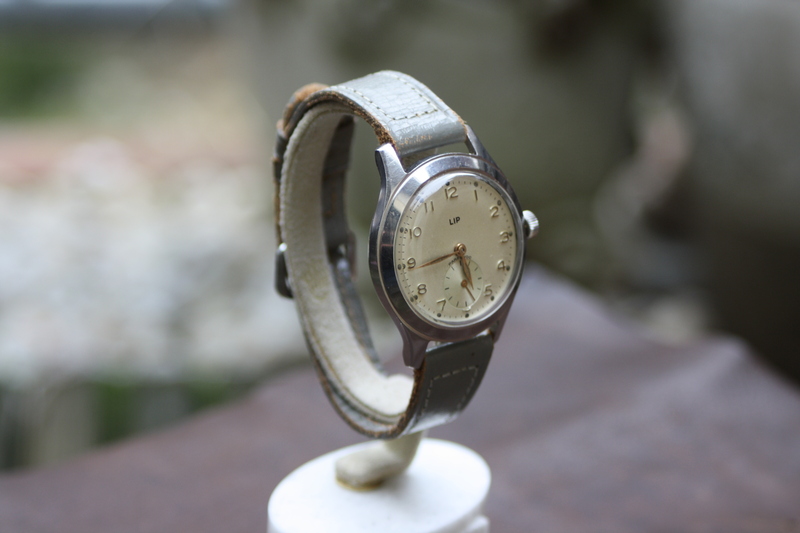 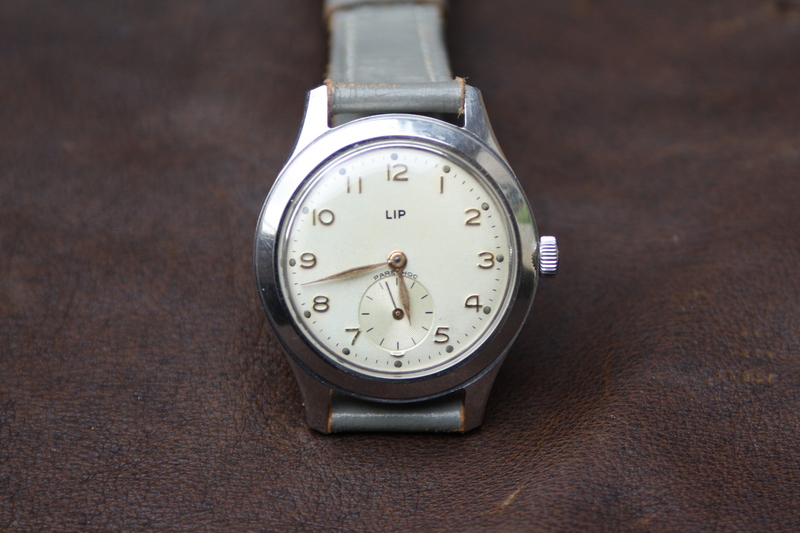 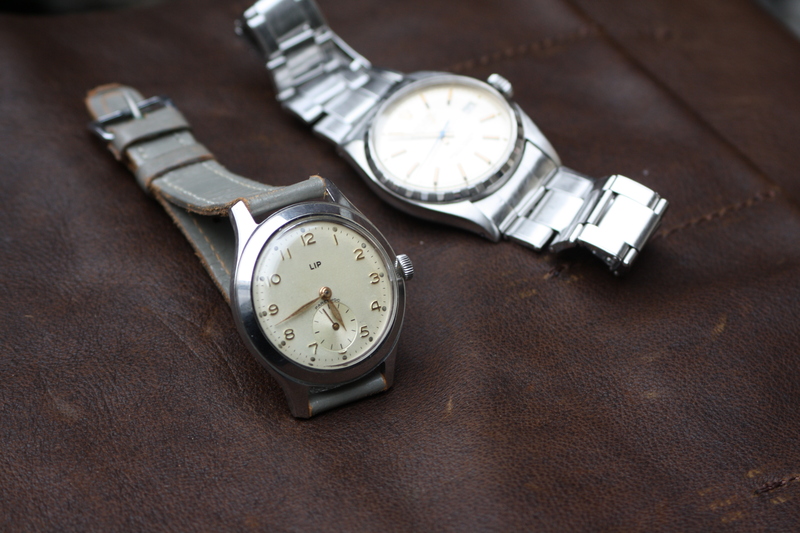 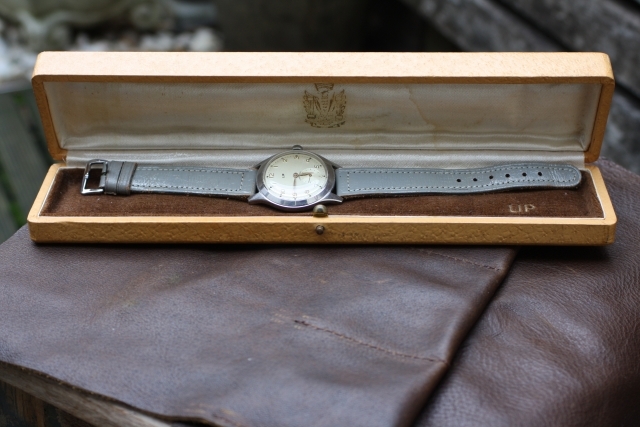 Vintage LIP watch with a beautiful dial and hand combination. 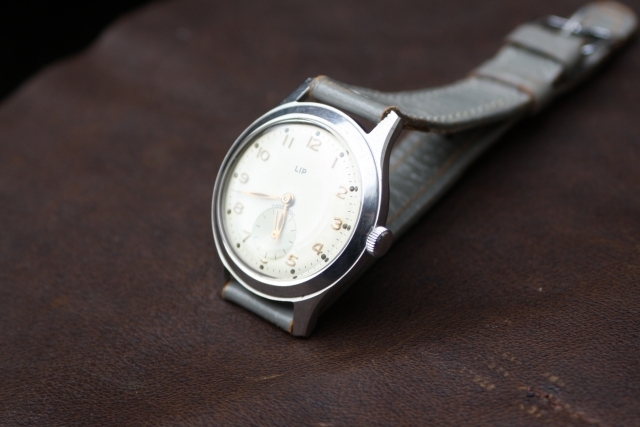 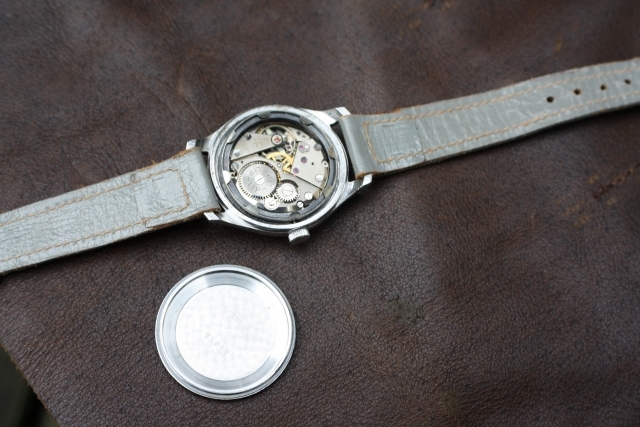 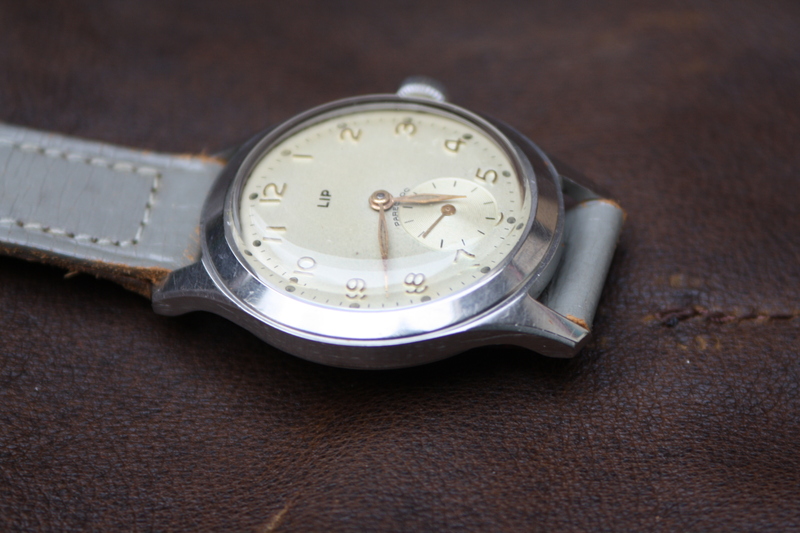 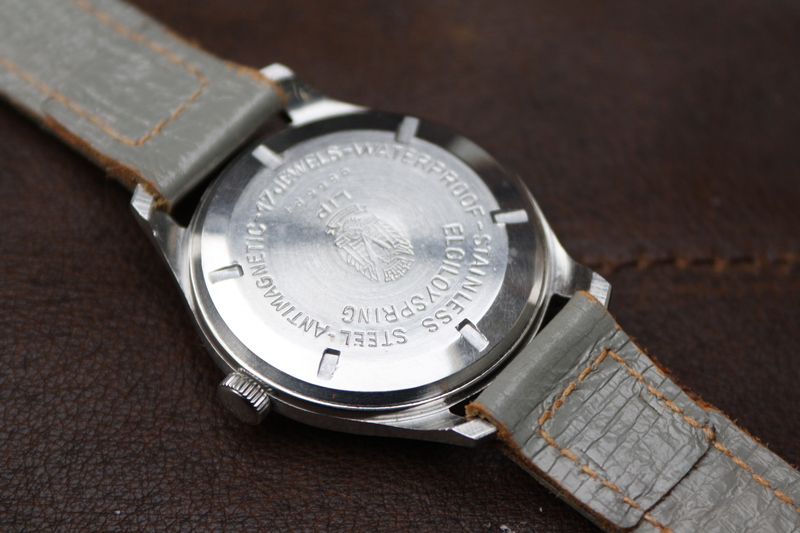 The watch has a military look and the Radium used for the dial and hands is all present. 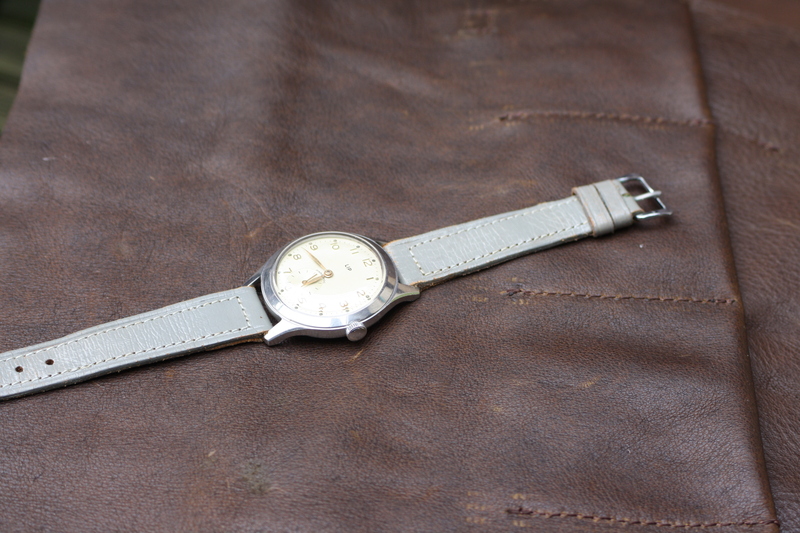 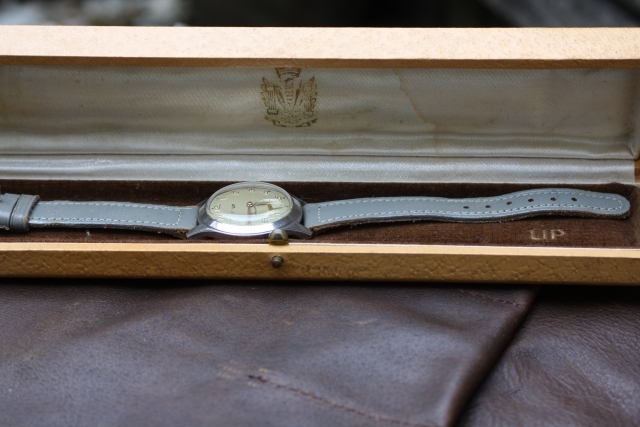 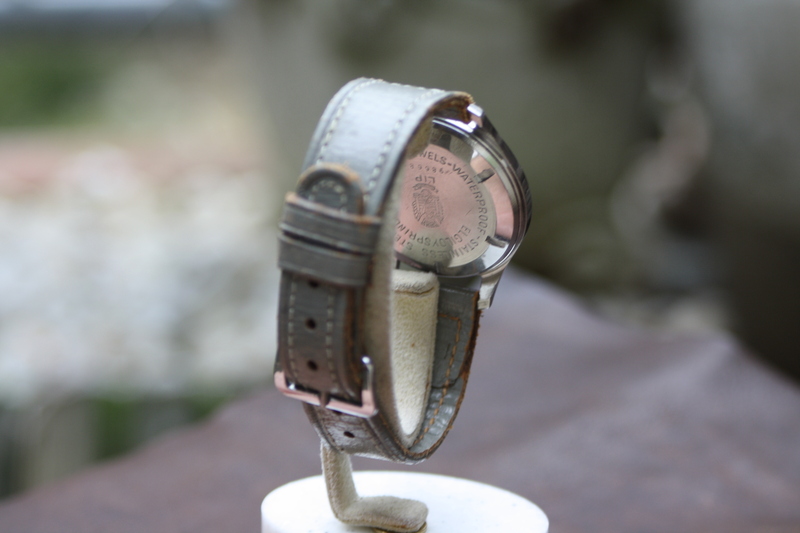 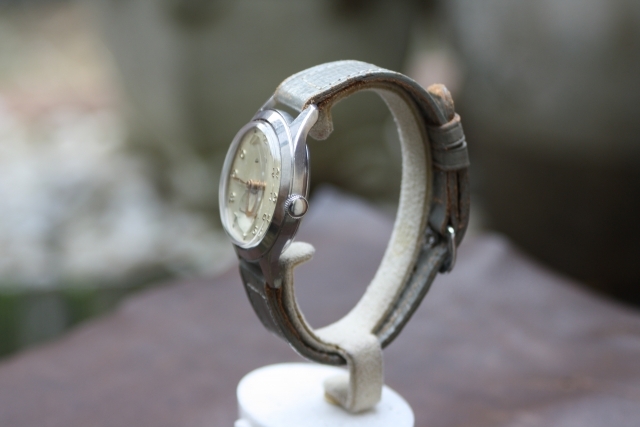 A very comfortable watch, we supply an old leather bracelet with the watch, please let us know if you prefer another more (modern) type of bracelet and we supply it with the watch.